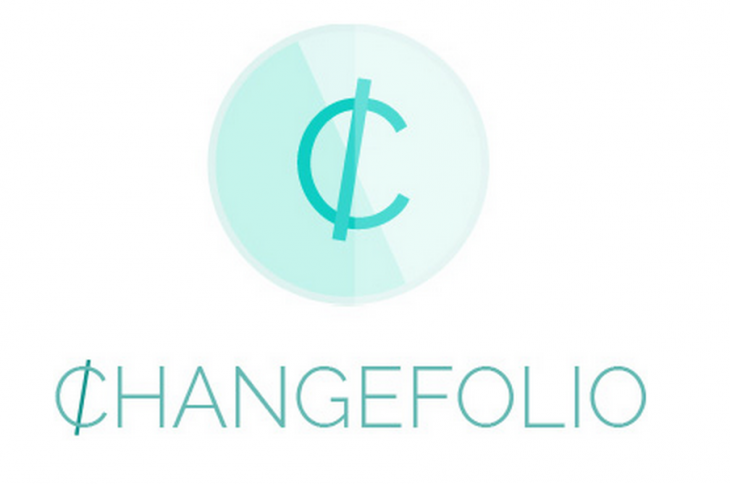 If you’re in the giving spirit, new giving platform Changefolio is aiming to change the way that people donate by automating the donation process all year round, not just on Giving Tuesday. Changefolio allows you to set up donation rules to the charity of your choice based on your daily spending at your bank. For example, you could configure an automatic donation of 10 percent spent on groceries to Feeding America or set up a rule that rounds up the dollar when you fill up on gas and donate that to clean energy. Right now, the company supports donating to 12 charities such as Code.org, The NPR, Feed America and the Electronic Frontier Foundation automatically but will add more over time.